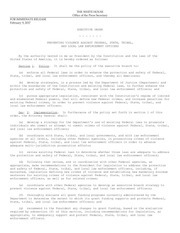 This PDF 1.6 document has been generated by Microsoft® Office Word 2007, and has been sent on pdf-archive.com on 27/07/2016 at 23:20, from IP address 65.78.x.x. The current document download page has been viewed 190 times. File size: 805 KB (20 pages). 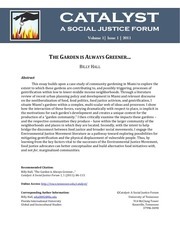 roadmap to integrating environmental justice into its programs and policies. Protect the environment and health in overburdened communities. 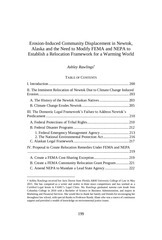  Incorporating Environmental Justice into Rulemaking.  Considering Environmental Justice in Permitting.  Supporting Community-Based Action Programs.  Fostering Administration-Wide Action on Environmental Justice. 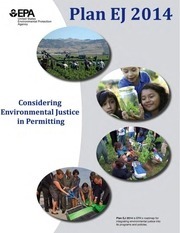 consideration of environmental justice in permitting. protocols, trainings, sample language, and other resources. the good work that is already occurring on this topic. EPA’s mission to protect human health and the environment. September 30, 2010. Available at: http://www.epa.gov/planandbudget/strategicplan.html. 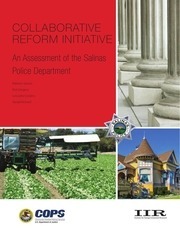 Community Engagement and Stakeholder Outreach). Committee to manage the Environmental Justice Permitting Initiative. Deputy Regional Administrator, Region 1. Response, and the Office of Water. session was conducted entirely in Spanish. and states in their respective permit processes. meaningfully in the permitting process. a permit has been issued. We will first focus on implementing tools related to EPA-issued permits. 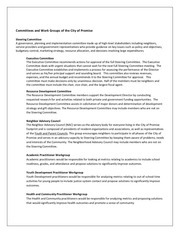 proposed activities in this implementation plan (Completed). permits to solicit lessons learned and guide our next steps. Activity 1.5: Issue the final implementation plan (Completed). and external stakeholders (March-June 2011). identify the most effective and replicable ones. This file has been shared by a user of PDF Archive. Document ID: 00405411.